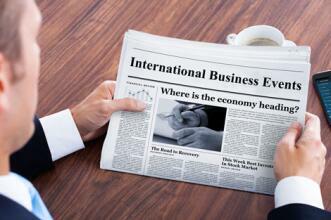 At 12:00 (GMT+2), the Consumer Price Index (CPI) will be published in the EU. The value is expected to stay at the level of 1.6% YoY and on the level of –0.2% MoM in December. The index is a key indicator of inflation in the Eurozone, which reflects the change in the value of the “basket” of goods and services for a specified period. The growth rate leads to an increase in the EUR. A decrease in the indicator leads to a weakening of the currency.